Because I have added to my paper drinking straw template library since I first posted about them, and because I continue to add to it, I thought it prudent to place all the templates onto one page so that they are readily accessible. All the templates now live here. 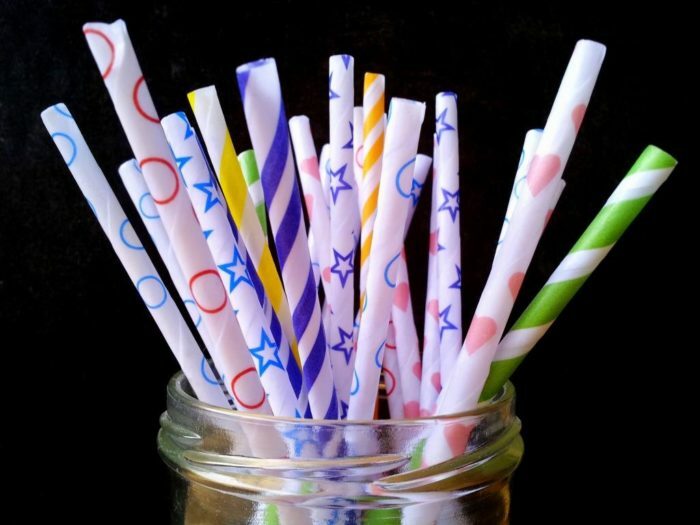 They are in PDF format and each template contains 6 “straws” of the same design. Please refer back to the original post before printing your templates out. If you would like me to generate a specific design in a different colour, or you would like me to generate a completely different design, please contact me and I will try my best to accommodate you. Remember to subscribe to my newsletter if you would like to be kept in the loop. You can also like my Facebook page or follow me on Bloglovin.